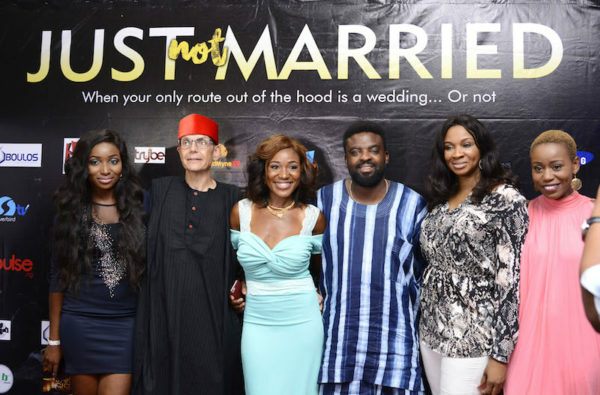 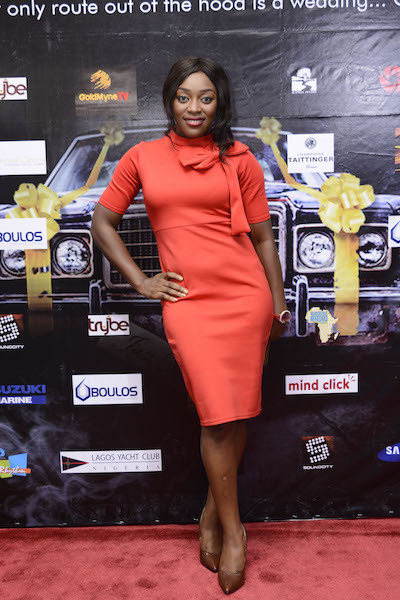 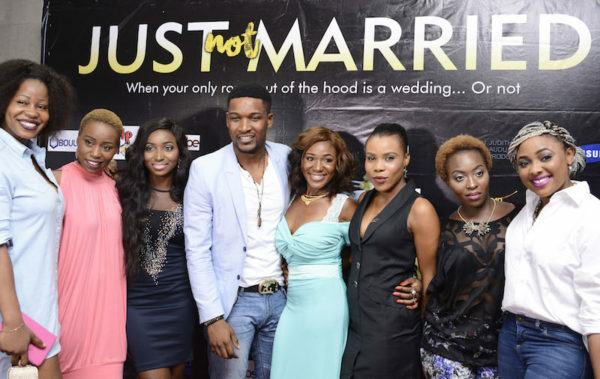 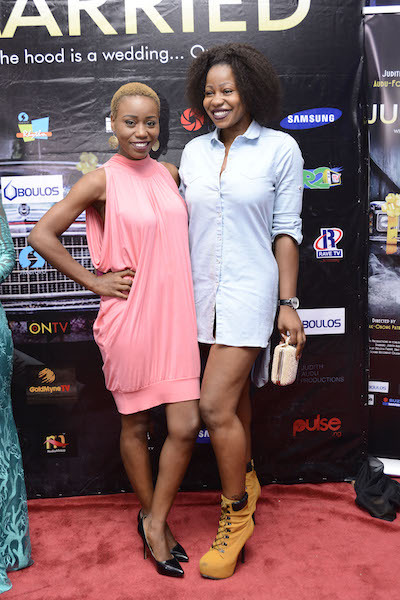 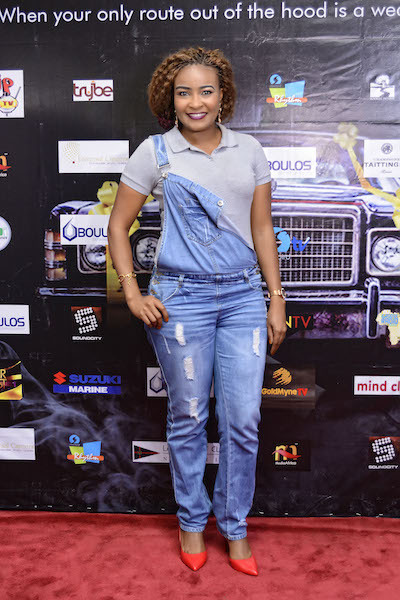 Nollywood actress and producer Judith Audu released her anticipated movie “Just Not Married” recently and the premiere held on Friday, 6th of May, 2016 at the Genesis Deluxe Cinema in Victoria Island, Lagos. 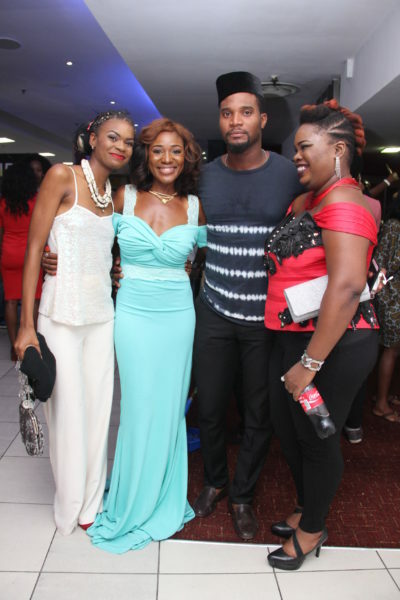 The premiere was attended by several actors, actresses and movie enthusiasts. 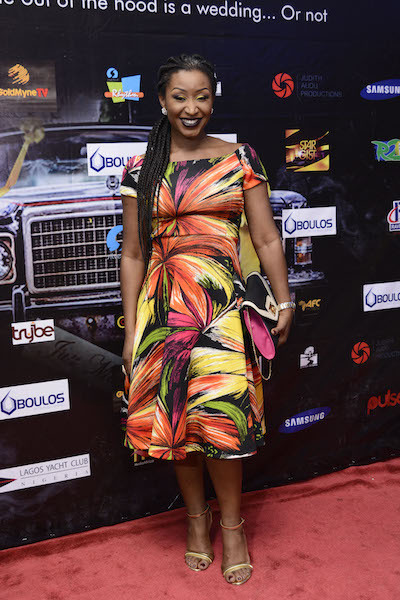 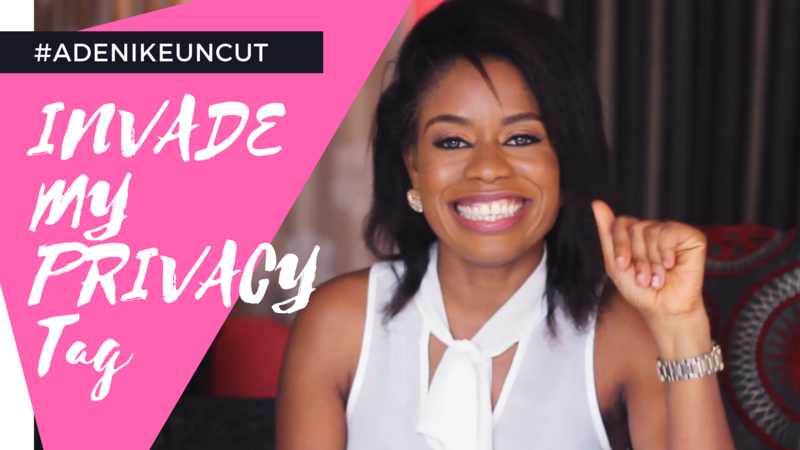 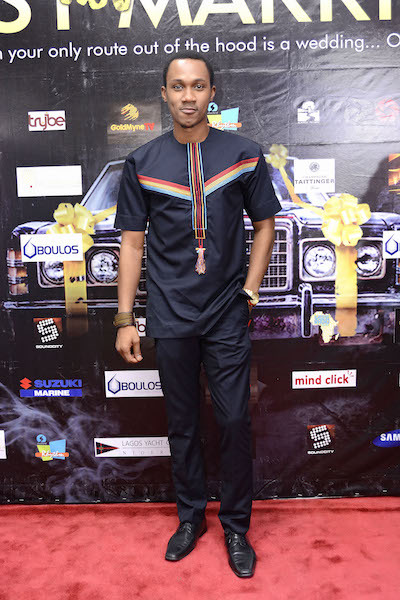 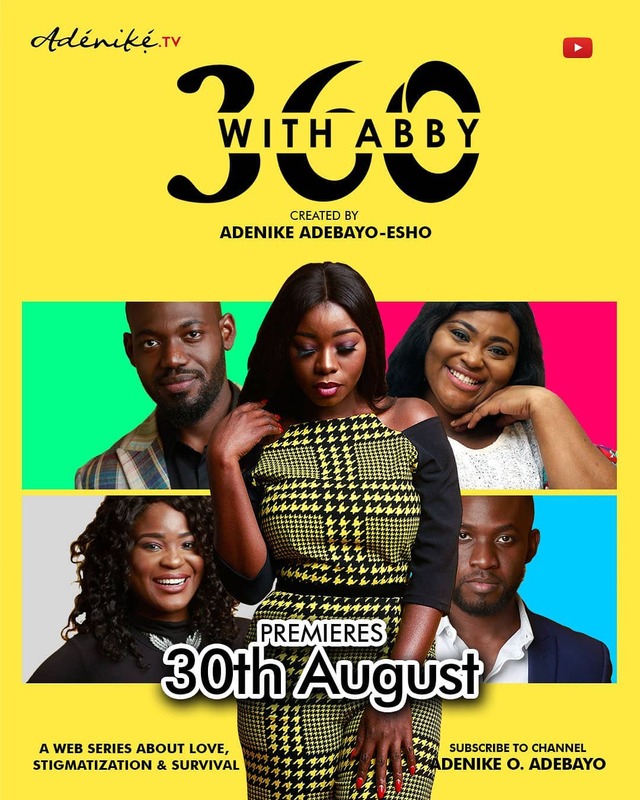 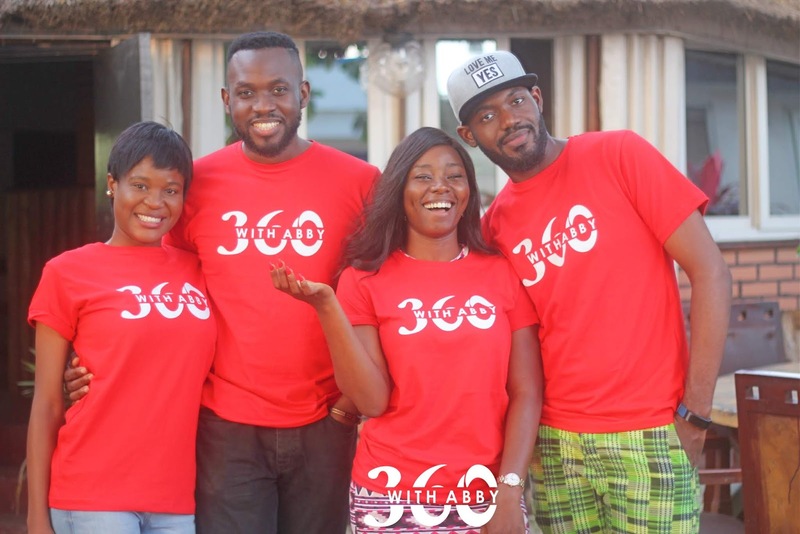 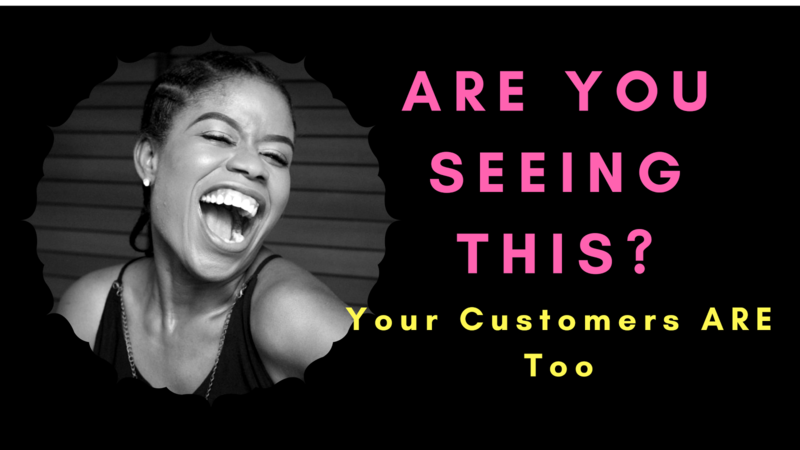 Reuben Abati, Fred Amata, Mahmood Ali-Balogun, Kunle Afolayan, Chioma Ude, Toni Kan, Adesua Etomi, Doris Simeon, Wole Ojo, Kunle Remi, Baaj Adebule, Mary Lazarus, Omotu Bissong, Uzor Osimkpa and more were spotted at the event. 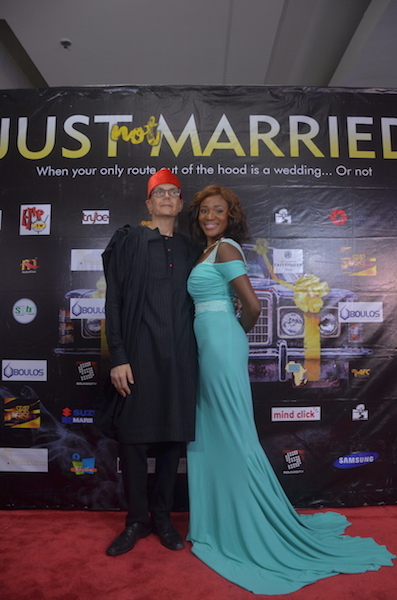 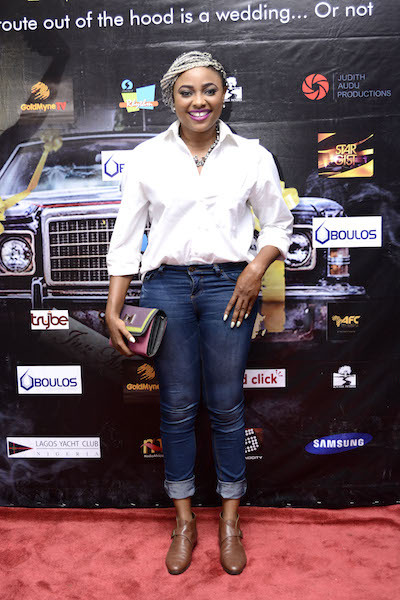 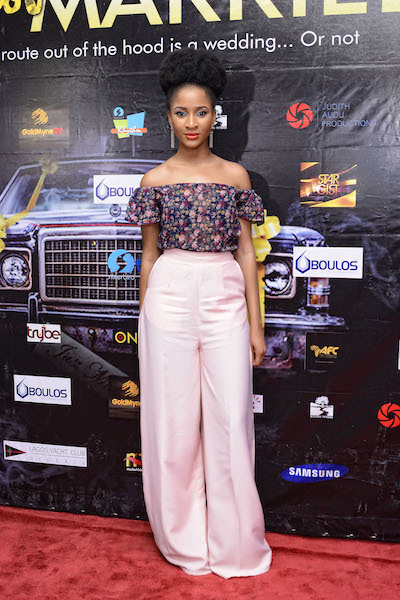 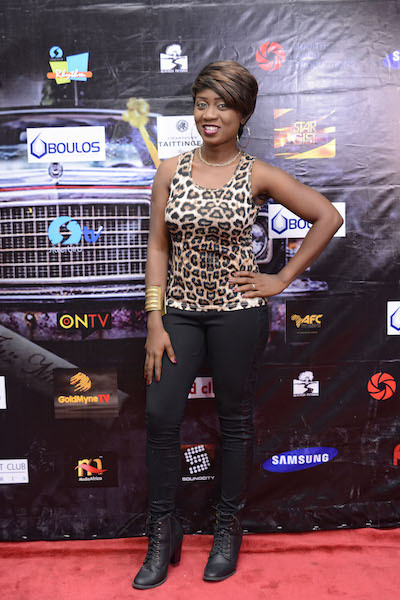 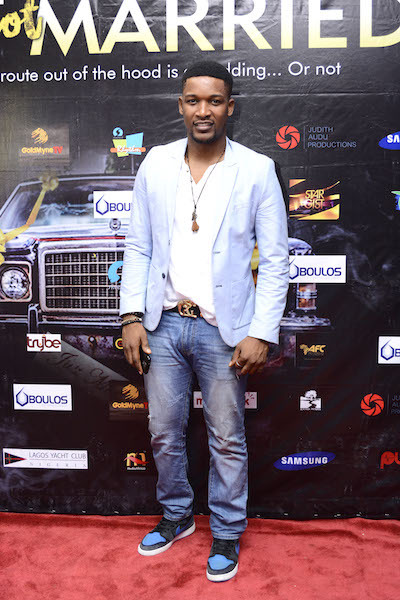 Judith Audu was supported at the movie premiere by her husband Morten Foght.